UPS is going to make it a happy holiday for lots of people looking for work. The company plans to hire up to 95,000 seasonal employees this holiday season, nearly double last year's total of 55,000. UPS (UPS) hires thousands of temporary workers each year to help deal with the annual surge in package deliveries that runs from October through January. The seasonal workers will be paid at least $10 an hour to sort packages, load trucks and assist drivers in making deliveries. 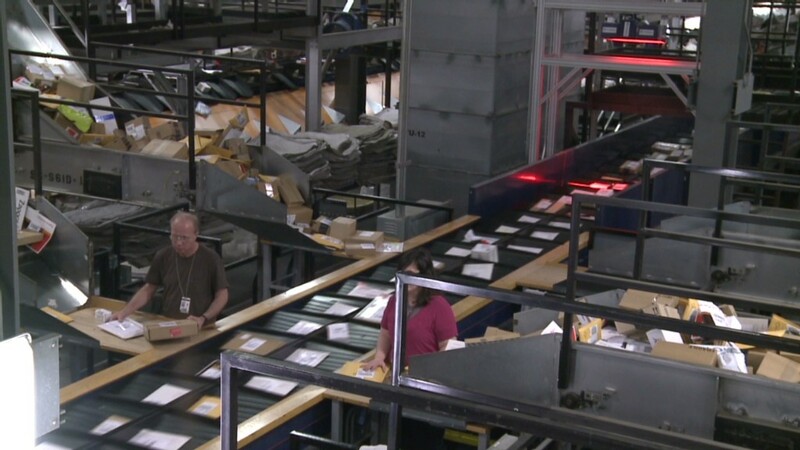 UPS says many of the temporary jobs could become full-time after the holiday season.